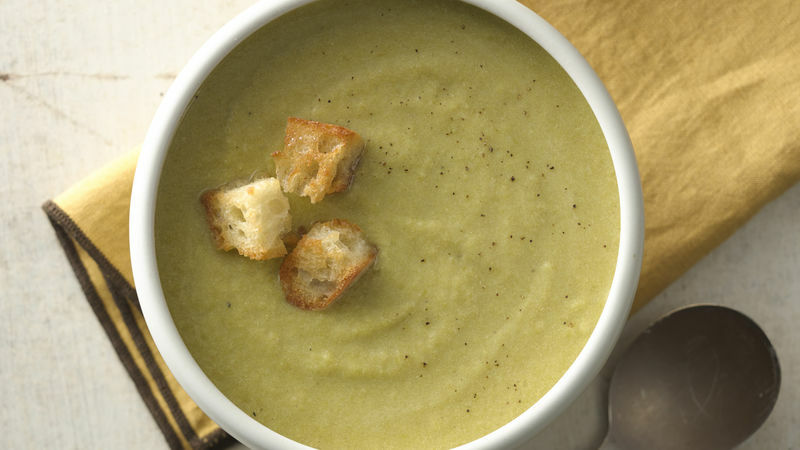 Serve this soup with croutons; it will add a nice texture and flavour. *Use any plain yogurt. If using nonfat plain yogurt, decrease thyme to 1/4 teaspoon.